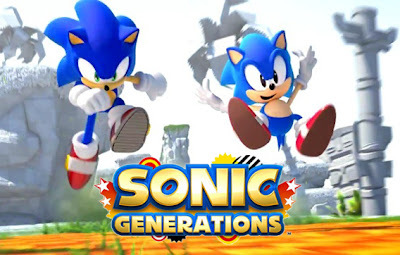 Today mrKill released a eboot fix for Sonic Generations making it playable on CFW 3.55. - Replace the files, but make sure you keep a backup files before replacing. - You must run the game using / APP_HOME/PS3_GAME/ on the XMB once you mount by multiMAN. - MulitMAN: make sure it is the latest version of it. - Not tested yet but lots of people claims it working. - If copied from another PS3 some report it won't save or load game data. - Stay tuned and any updates will be updated here.